Buy your favorite card of Happy Home online from muskbird.com. Happy Home card is ideal to gift your loved ones, family or friends on their birthdays, anniversaries, housewarmings and so on. You can use the Happy Home prepaid card at any PetSmart, Bed, Bath & Beyond, Hudson’s Bay, Home Outfitters or The Home Depot location in Canada. 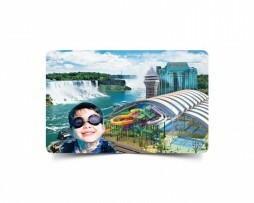 *Happy Home Card, Logos, Slogans And Related Marks Are The Property Of Happy Cards. This Card is issued by Peoples Trust Company.